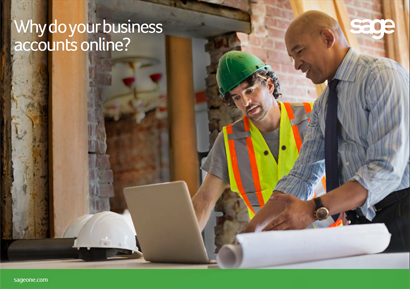 Why do your business accounts online? When it comes to managing your finances you need more than just a notebook, spread sheet and a pile of receipts. Cloud-based software like Sage One Accounting can help you understand your finances better and give you the freedom and flexibility to run your business from anywhere with an Internet connection. Find out why you should do your business accounts online by completing the short form to the right.